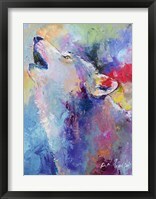 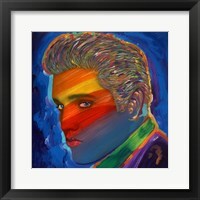 Modern art has increased in popularity in part because of color, and because of that, framed rainbow color art is one of the most popular types of modern art. 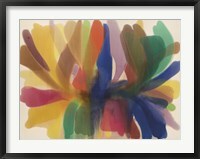 Artists such as Fran Chandler and Dan Bleier use this color as the basis for their paintings. 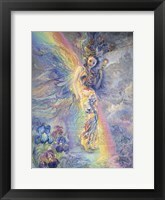 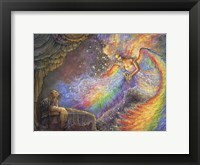 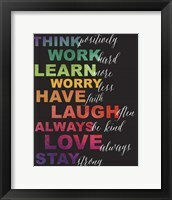 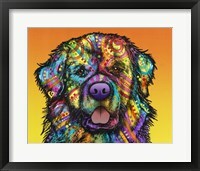 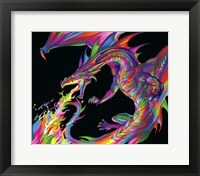 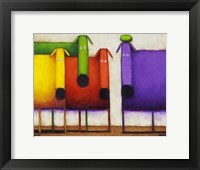 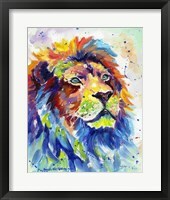 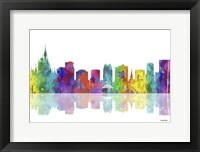 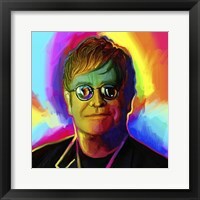 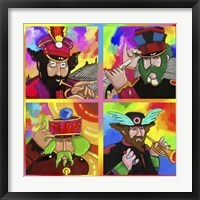 Much framed rainbow color artwork uses a mixture of colors that bring happiness and joy to the audience. 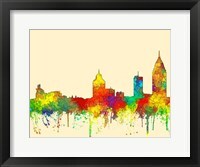 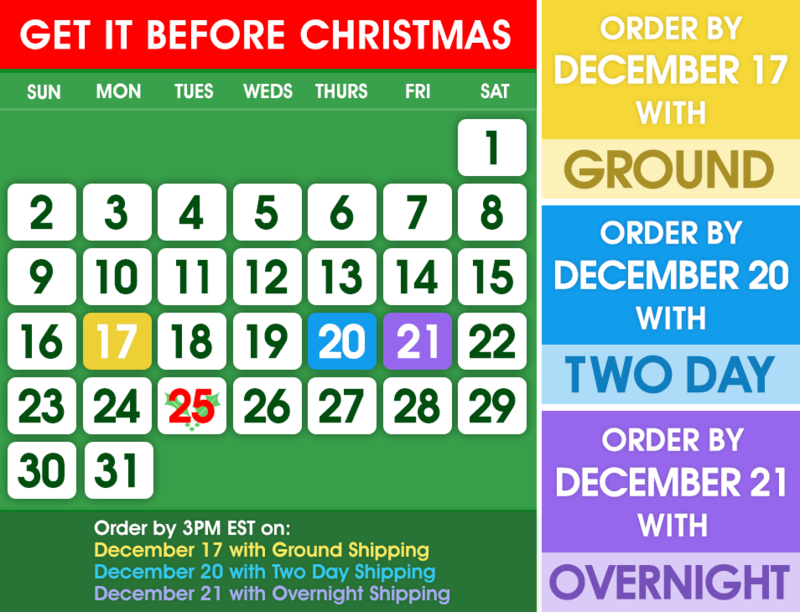 The colors are combined and placed next to each other to provide a stunning mix of colors. 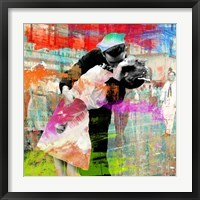 Although it may seem colors themselves will not be able to bring about emotion, they are able to with the proper combination. 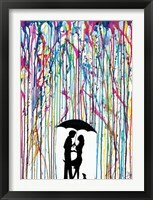 Also, many rainbow pieces use black, which is basically the opposite of rainbow colors, to make the colors stand out even more. 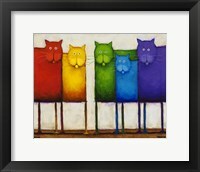 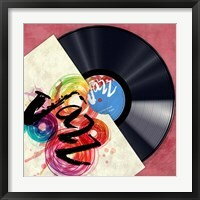 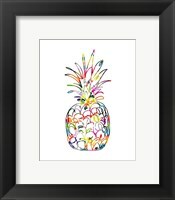 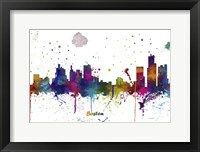 Framed modern rainbow art also involves color photos that provide colorful objects against a normal background scene. 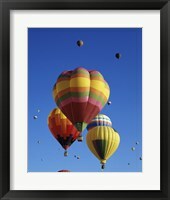 For example, hot air balloons contrasted with a light blue and white sky. 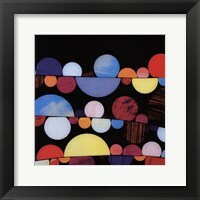 The balloon looks bright and joyful against the simple background. 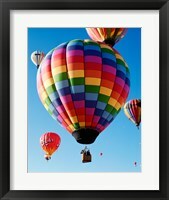 That is one reason many artists go to balloon festivals: to capture the colorful displays. 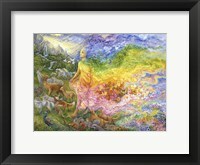 These scenes provide a beautiful show for the artists and for the artists’ audience. 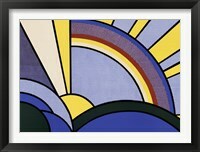 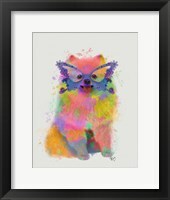 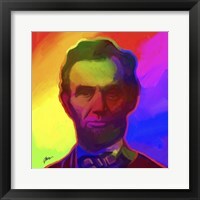 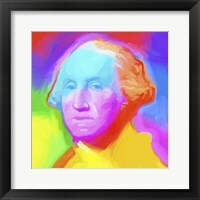 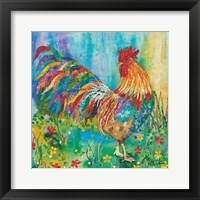 In an often gray world, modern artists are able to provide vivid, bright colors through framed rainbow art pieces. 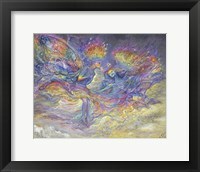 Artists are able to use the blander, less bright colors to contrast and fully display beautiful colors on a canvas or in the sky. 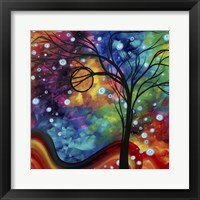 This artwork captures the eye and keeps the attention through combinations of stunning, bright colors.